Officer Guglielmi was killed when he fell down an elevator shaft at Traffic Court, 800 N. Broad St., where he was assigned. 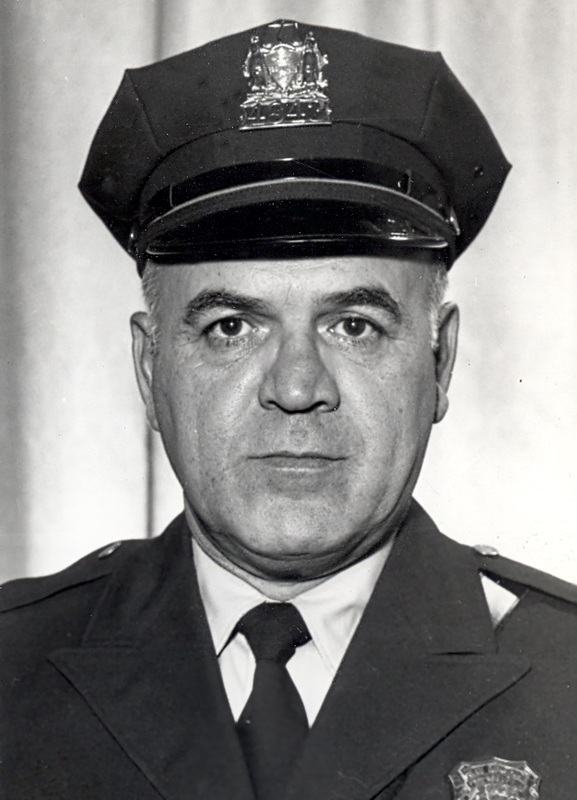 Officer Guglielmi was a U.S Army veteran and had served with the Philadelphia Police Department for 22 years. He was survived by his wife and two children.